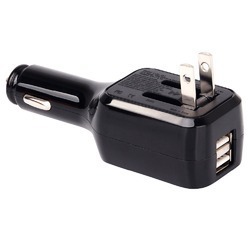 Prominent & Leading Manufacturer from New Delhi, we offer 1 amp usb charger, dual usb charger, micro usb charger, usb charger and usb charger with indicator. 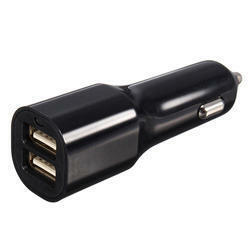 Safe for all kinds of mobile phones, specially chinese phones that do not have power management system. 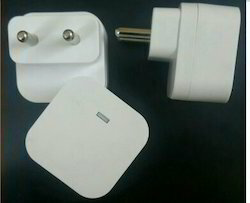 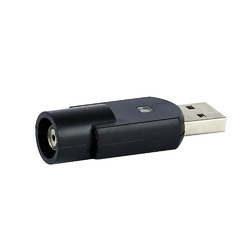 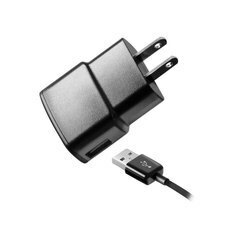 Looking for USB Charger ?